Ok everybody. You've seen my guests' line up of Back to School posts and (almost) all of mine, now I want to see yours! Welcome to the first linky party ever at Miss Lovie. 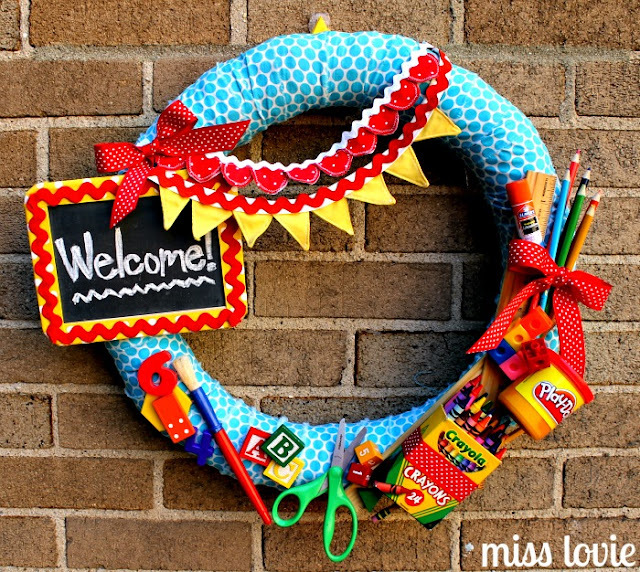 I'd love for you to link up any project that is "school-themed" or related. This party goes through Sunday, so link up and spread the word! I will feature my favorites Sunday evening. -Please link back to this post. -Link up Back to School/School-related posts only (but it could be anything, snacks, crafts, printables, lesson ideas, etc.). -Please don't link to your shop. -Visit a few links if you can! 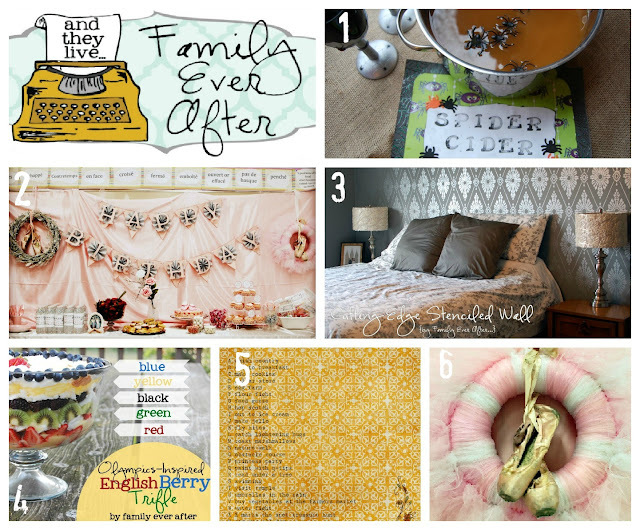 Today's guest post is Jill from Kitchen Fun With My 3 Sons. If you haven't visited her blog, go now, quick. She has the most fun ideas that she uses in her kitchen with her boys. SO fun. I found her blog awhile back and was hooked immediately. She is so creative and artistic. What she and her sons are able to make out of easy foods we all have is always amazing to me. 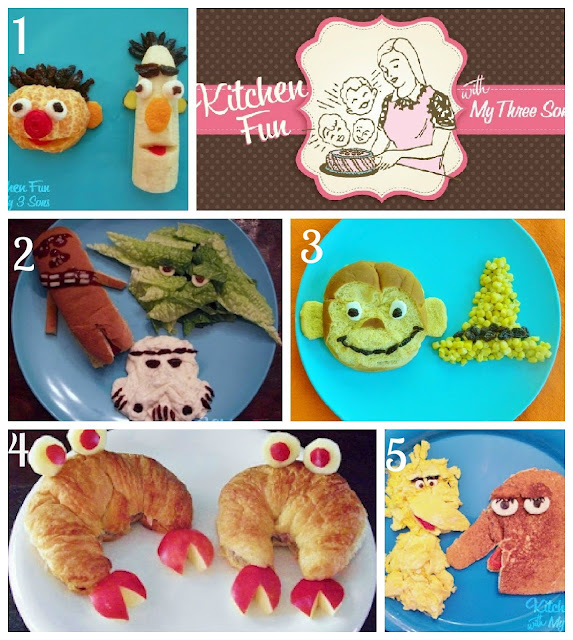 My name is Jill and I have a blog called Kitchen Fun With My 3 Sons that I share with my 3 little boys. We created fun food mostly for kids and our blog is loaded with fun treats, breakfast, lunches, dinners, & silly snack ideas! We are excited to be sharing one of our fun Back to School snacks will all of you today. 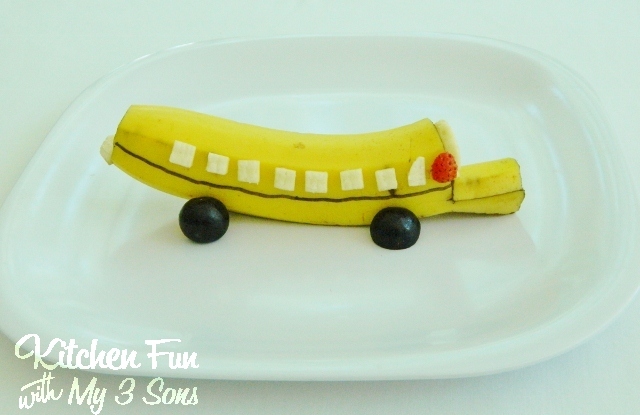 This is a simple and healthy School Bus Snack for the kids. My boys are not fans of fruit, but they will gobble up any fun fruit that we make! Thanks to Allie for inviting us to be a part of her Back to School event! Take the banana and cut off a little from the bottom so it will sit up straight. Draw a line in the middle of the side with your black edible marker. Take the cut off piece from the bottom and pop off the banana attached to the peel. Cut strips with a knife and then into small squares. Press the small square cut outs on the side for windows. Cut off the end of the banana. We used scraps to make a bumper. Cut off a small corner out of the front end. Set aside. Then cut more off almost to the bottom. Place the first cut out piece on top. Cut off the end of a strawberry for the stop sign. Everything will stick on. That's it! So cute. And healthy, too! If that sweet little snack isn't enough motivation to go visit Jill, check out some of my favorite posts from Kitchen Fun With My 3 Sons! Check out the rest of the Back to School Projects here. 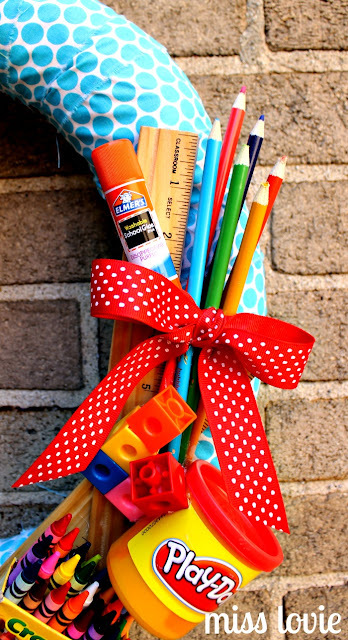 Come back tomorrow for a Back to School Link Party where you can link up your own Back to School ideas! Today's Back to School post is by Rachel at Family Ever After. 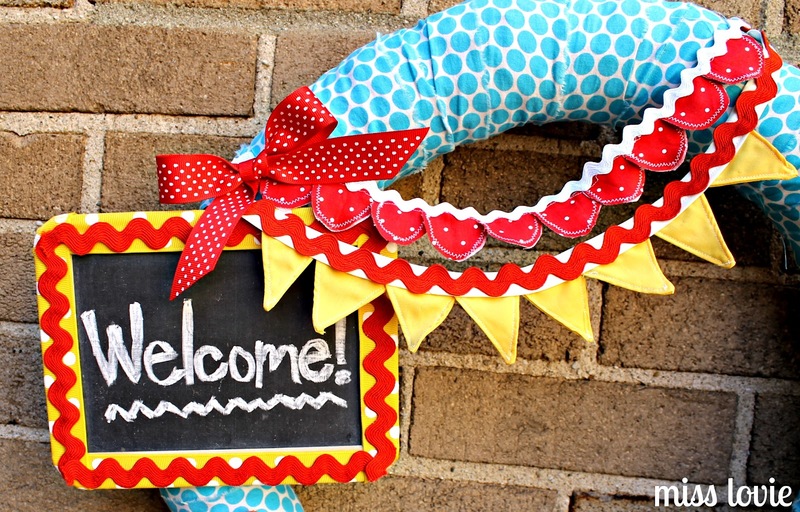 Rachel has a great blog full of fun DIY craft and decor ideas, sewing tutorials, kids ideas, and recipes. 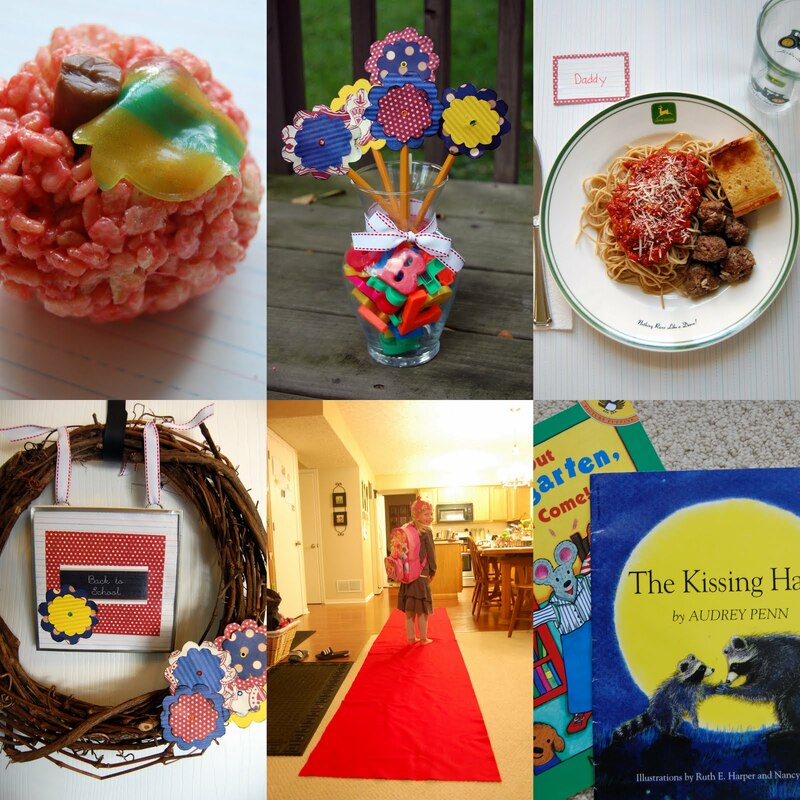 She's also got a really fun craft contest going on, Cre8+2=Me and You Contest! If you don't know about Rachel yet, go check her out and give her some love!! Hi! I'm Rachel, and my blog is Family Ever After. I am a country girl at heart... my 4 sisters and I grew up in South Dakota. I've know my husband since we were 12, he grew up there too! I went to college at BYU, where I majored in Family and Consumer Science Education. I taught middle school sewing for a year. I'm now living my dream being a mom to 3. I'm very passionate about letting my kids "help" me do projects. Basically, my blog is a big mish mash of things I love: sewing, crafting, food, family, travel, gardening, country music, sunflowers, clogging, and running, and taking pictures of it all! My little girl just started first grade, and one of the things we did to prepare her was by having a Back to School Celebration. You can check out our detailed Celebration from last year. This year's was a little less organized, and spread over 3 nights, since we had just returned from a vacation the night before school started! Check out the picture of the red felt. We actually "rolled out the red carpet" for a fashion show so she could model all her new school clothes for us. It was so cute! This post is more about the idea than it is the tutorial. I came up with this idea one night while mentally planning out our Back to School Celebration, and I knew it would be such a fun detail. The red carpet was easier to make than I had planned! This is going to be such a fun tradition in our house for years and years! I purchased 2 yards of red felt. I found it at Wal-Mart, I can't remember the exact price, but I'm pretty sure it was under $10. I cut it along the fold. Then I placed the 2 short ends together, which makes the carpet twice as long. I sewed a simple seam right sides together, and that's it! If you don't sew, you could hot glue them together, or just leave it un-sewn and lay the carpet out like this. Roll it up and save it for next year's fashion show! 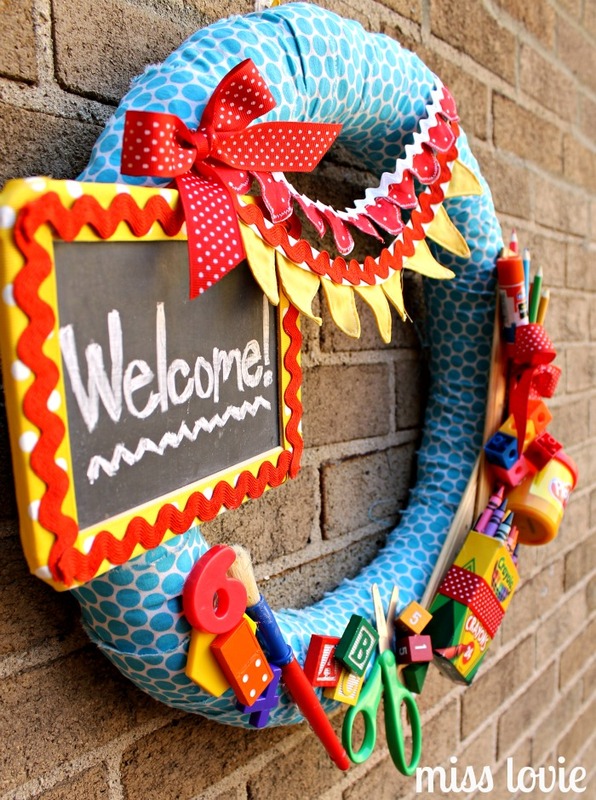 What special things do you do to ring in the school year? Feel free to stop by and join the family! Thanks so much for having me, Allie!!! What a fun idea. 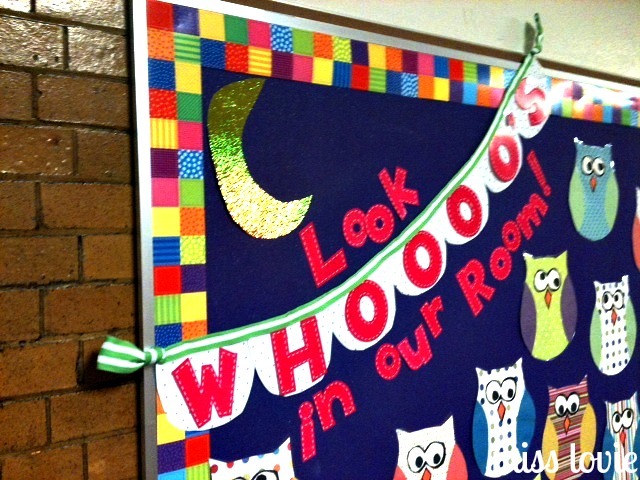 Making your kids feel extra special before school to boost their confidence is such a great idea! Thanks, Rachel, for joining in! 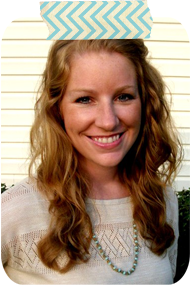 If you are not familiar with Rachel's blog, go check it out! 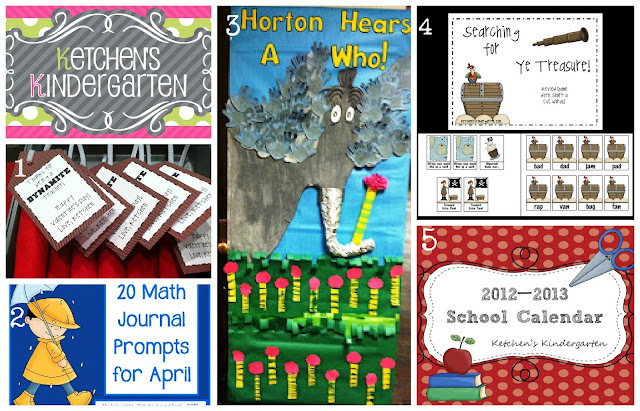 Here are some more of her projects that I love! Check out more Back to School ideas here. Come back tomorrow for another fun guest post! I'm so excited for today's guest blogger. Arianne of Ketchen's Kindergarten is a good friend of mine in real life-she teaches next door to me! 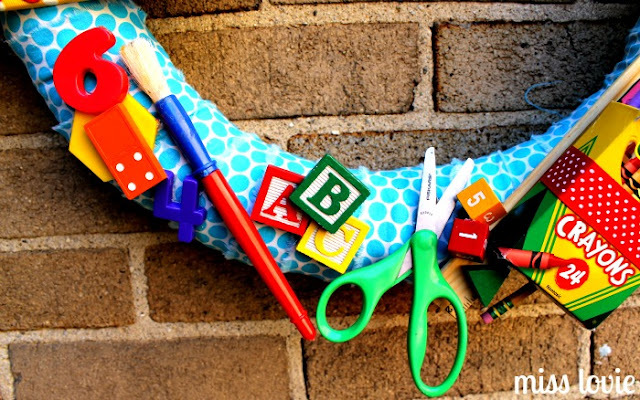 She is an amazing teacher with tons of fun ideas on how to make our lives as teachers more organized (I love her dearly for this) and on how to make learning more fun for our little ones. I'm so lucky to get to teach with her everyday. 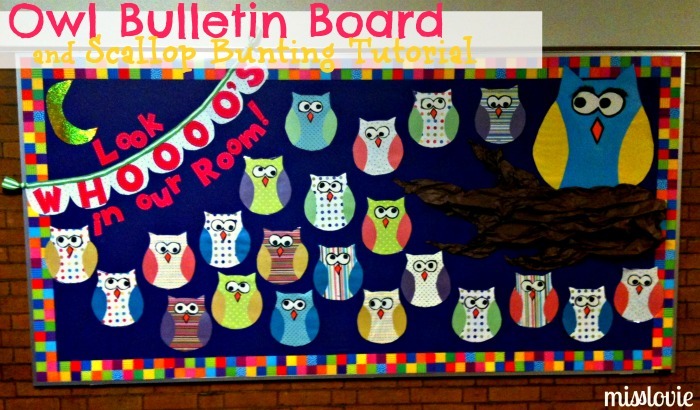 She started a teacher blog last year and she shares the most fun (and helpful!) ideas on there. Even if you don't teach you could find lots of great ideas and printable games and activities to use at home for practice with your kids. She's a computer whiz and creates the best free printables. You've got to head on over to her blog and look around! Hi all! My name is Arianne - I'm from Ketchen's Kindergarten! I am absolutely delighted to be guest blogging at Miss Lovie. Allie and I are teammates - not only is she an awesome crafter/craft blogger, she's a fab Kinder teacher! So I'll be honest (always best right?!?). Technically, I'm not all that crafty. I can't sew (much to my Momma's trying), don't always have a vision for crafty things and would much rather be creating on the computer! I am a digital person - and really really really (that last one is for good measure...haha) love creating on the computer. It sometimes gets a little out of hand (just ask Allie about my love of fonts!). Back to School for me is a time of excitement, craziness and just in general being really busy! Even though it's cliche, my mind always goes to apples for back to school! 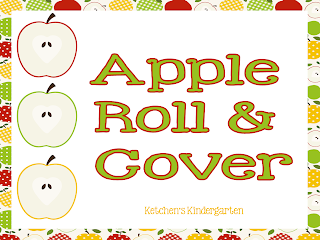 I wanted to share some fun activities that you can do with any Kinder or preschool kiddo - apple themed of course! Any little gadget makes learning more fun right? Enter the "Apple of my Eye" glasses. 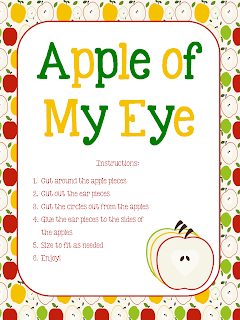 Have your little learner put them on when reading letters, making applesauce or pretending to be a cook at home! 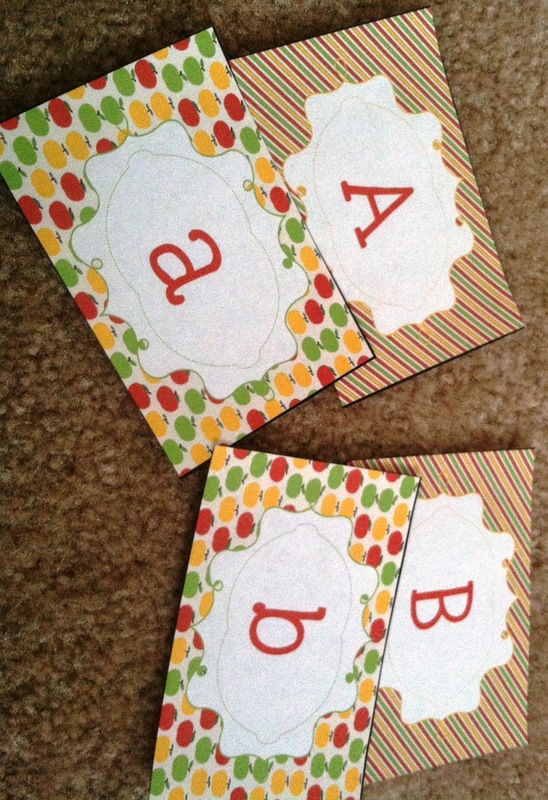 After putting on your apple glasses, why not play a quick game of capital and lowercase letter matching? These types of games are really versatile - you can make it into a game of memory, a more physical game (run and find me the letter ___) or even use them as a guide to make some apple scented playdoh letters! Grab a dice and some fun pompoms to play roll and cover! This simple game helps with number recognition, counting and is just plain fun! 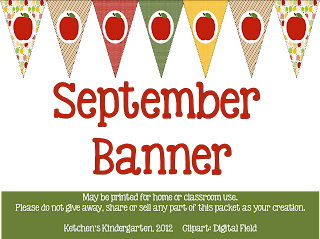 Last but not least, add some apple fun to your home or classroom with this September banner! These are so easy to put together and add just the right amount of decoration to your space! 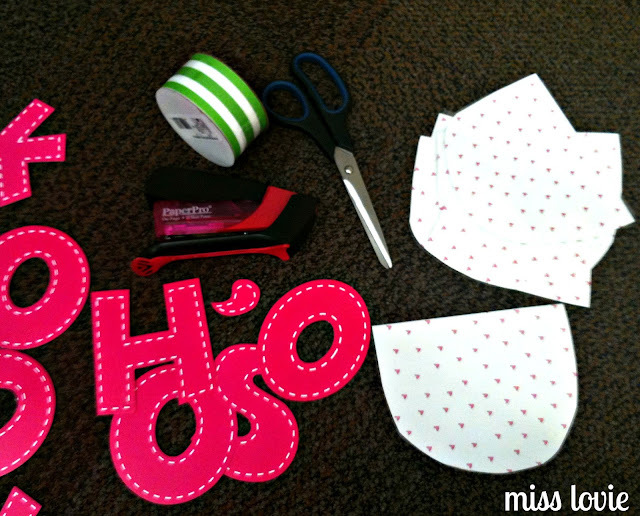 Print, cut and tape it together. If your super crafty, there’s a rumor that you could even sew fabric across the top…I wouldn’t know anything about that (remember? This girl doesn’t sew!!!). Thanks so much for checking out this post! Allie’s back to school event is in full swing – so be sure to come back all next week for more fun! Click on any of the pics below to download any of the apple items featured above! Thanks, Arianne for sharing today! Cute, as always. I hope you enjoyed today's Back to School post. 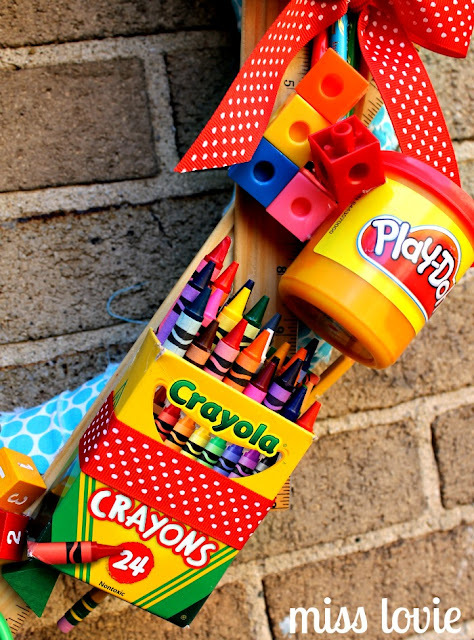 Check out all the Back to School ideas here. And be sure to come back tomorrow for another fun guest post! Today's Back to School post is another bulletin board idea for you teachers! 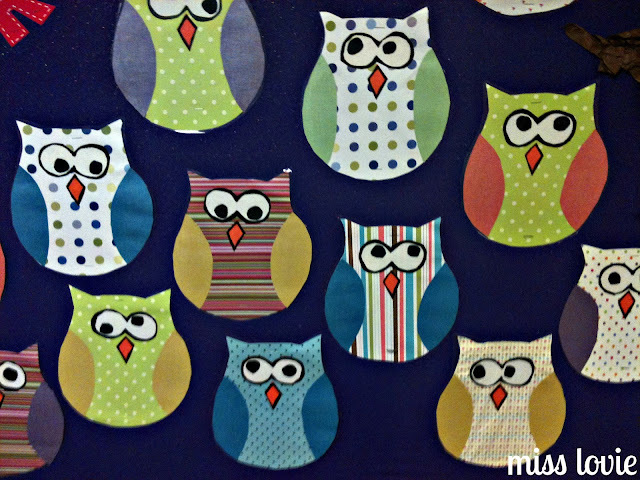 If you're not a teacher, no worries, you could still use this cute and free owl template or scallop bunting template for parties or just fun decor. This is actually my Welcome Back bulletin board from last year (photos were taken with my iphone so please excuse the not-so-great quality). 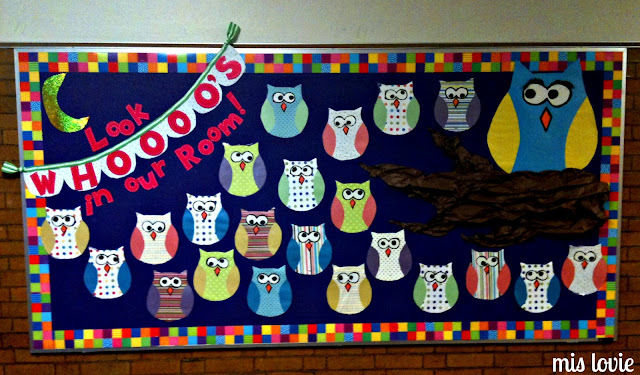 I loved this idea so much I almost re-used it this year. 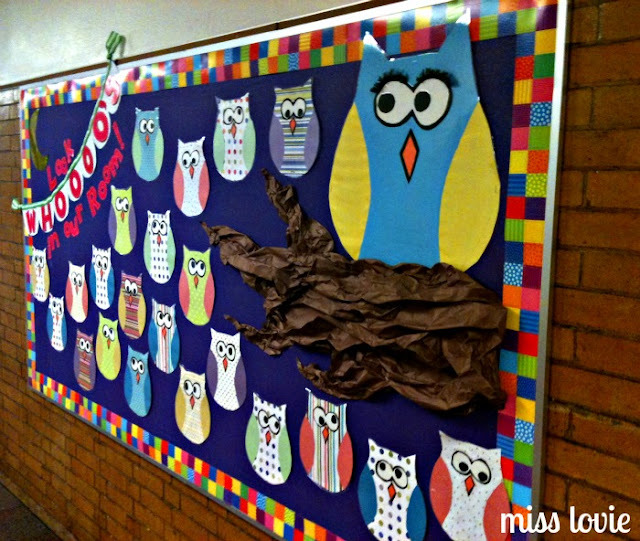 There is so much owl stuff out there right now and I am crazy about it just like everyone else. 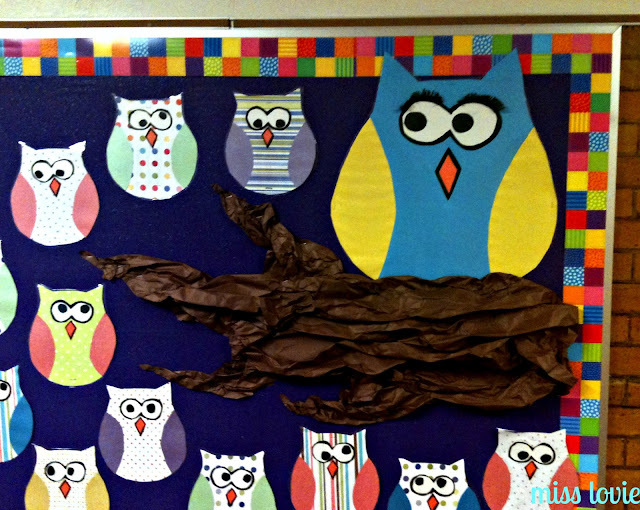 I made a little scrunched paper branch for the mama owl to sit on. After taking these pictures, I wrote my name (teacher's name) on the big owl and the kids' names on the smaller owls. For the owls, I cut bodies out of fun patterned scrapbook paper, wings out of solid glittery scrapbook paper, the eye parts and nose out of card stock. I thought gluing the black circles of the eyes in different spots was funny-they kinda look lost like my kindergarteners usually are that first week of school-ha! The only thing not included in the template is the small black circles for eyes which I just free-handed. I also made a fun scalloped flag bunting for the bulletin board. 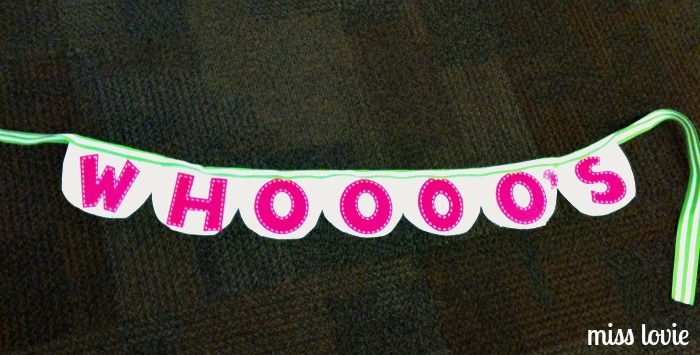 I think a banner is the perfect fun detailed piece to make your bulletin board (or any party decor) stand out. If you want to make a really easy banner, here ya go! Use the template to trace onto and cut flag pieces out of scrapbook paper. 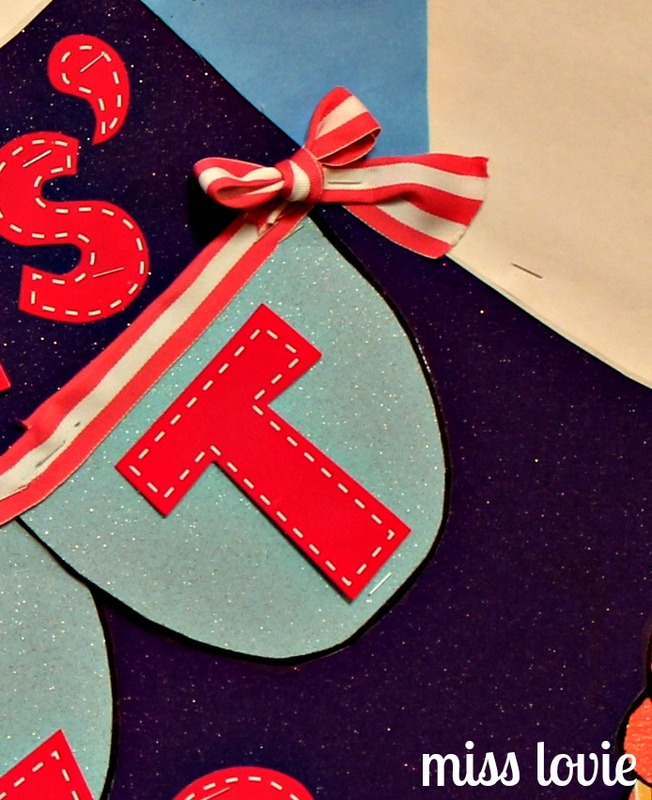 Tape letters on toward the bottom of the scallop (or glue if you're not planning on re-using the letters). Lay out the flags how you want them, making sure that you are consistent with which side overlaps. Fold the ribbon over the flags and staple. Leave enough on each end of the banner so you can make some type of bow. For this one I made a loop by just tying a knot and hiding the end inside the knot. 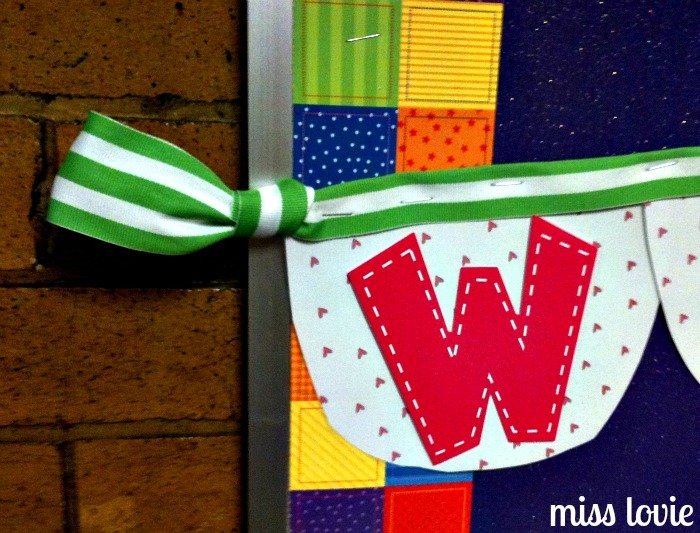 But on my bulletin board for this year from my post yesterday I tied it in a bow. 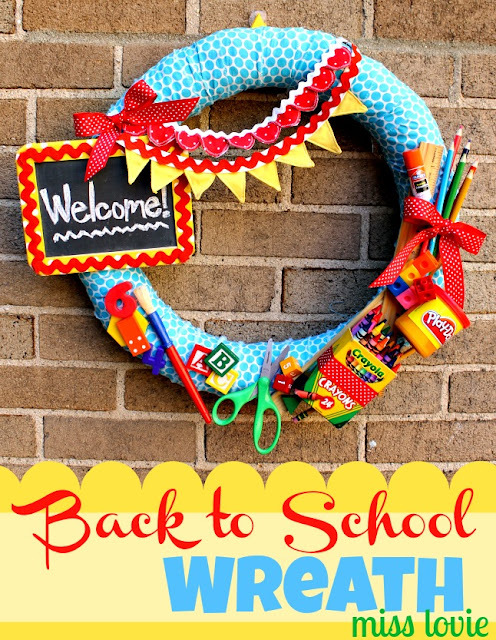 I hope you enjoyed today's Back to School post! Come back tomorrow for a great post from my wonderful kindergarten teacher friend! 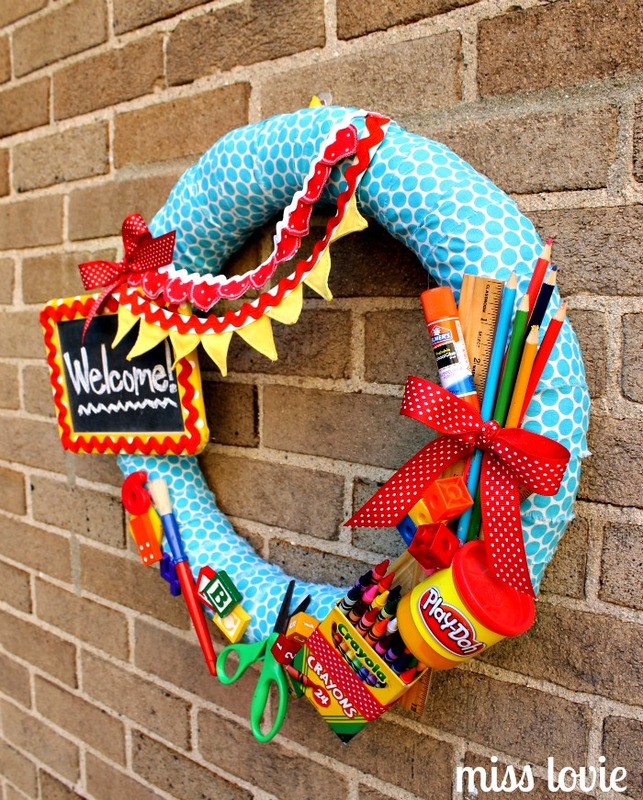 Check out the other Back to School projects here!